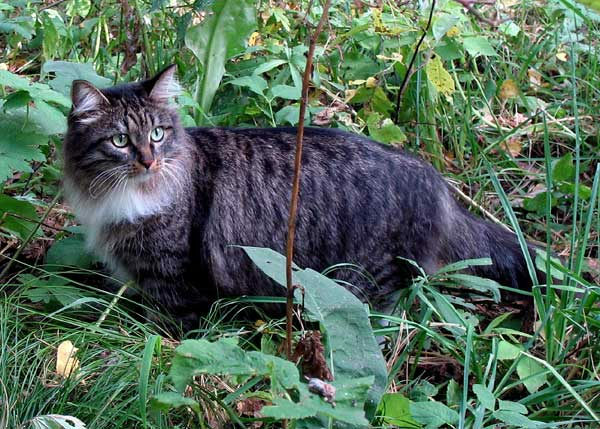 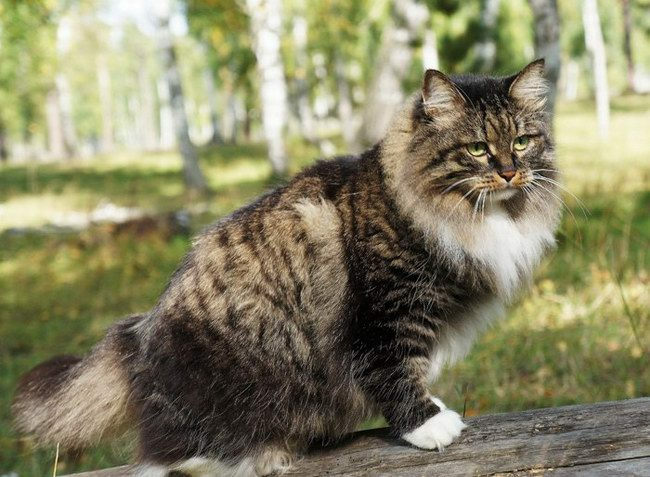 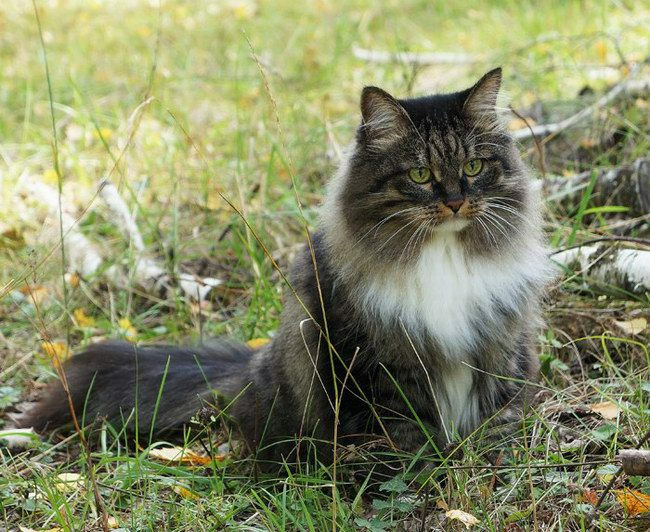 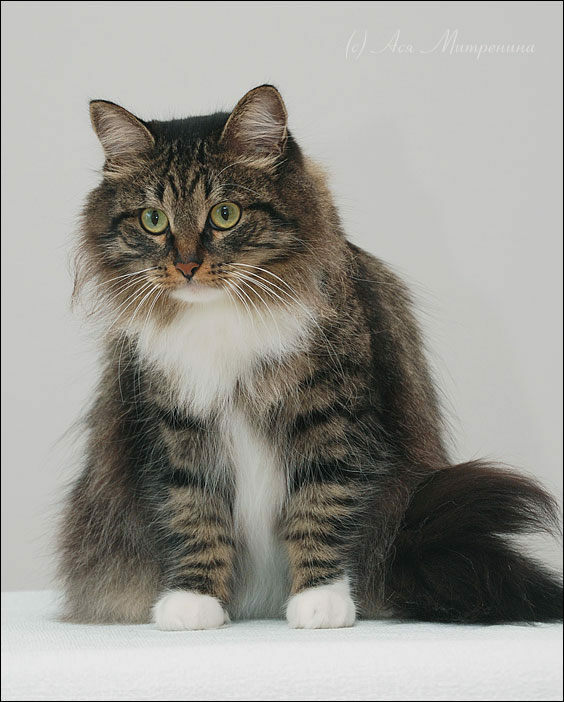 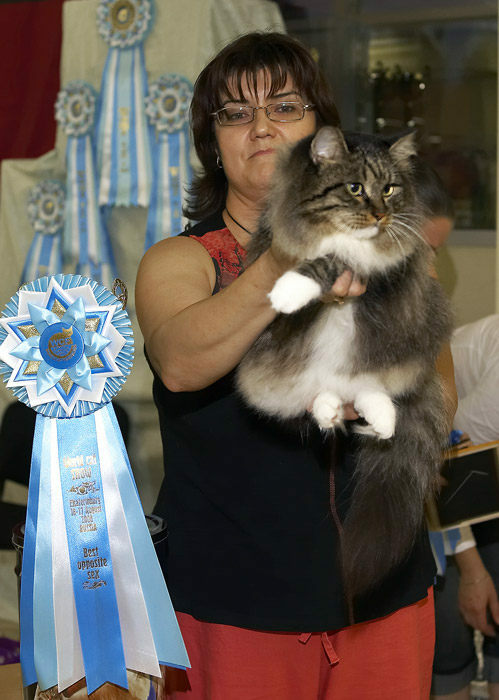 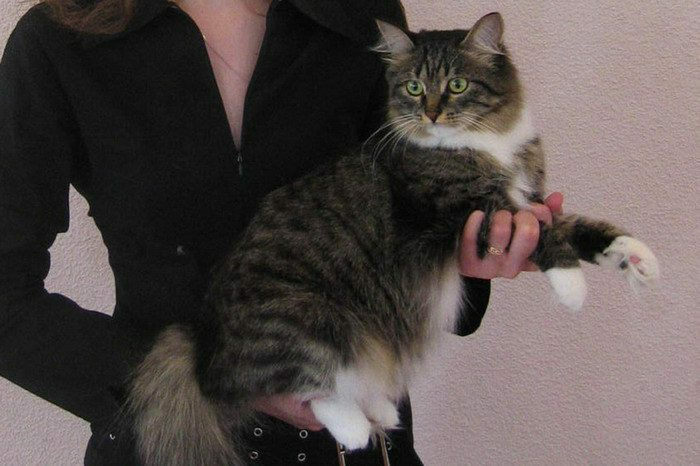 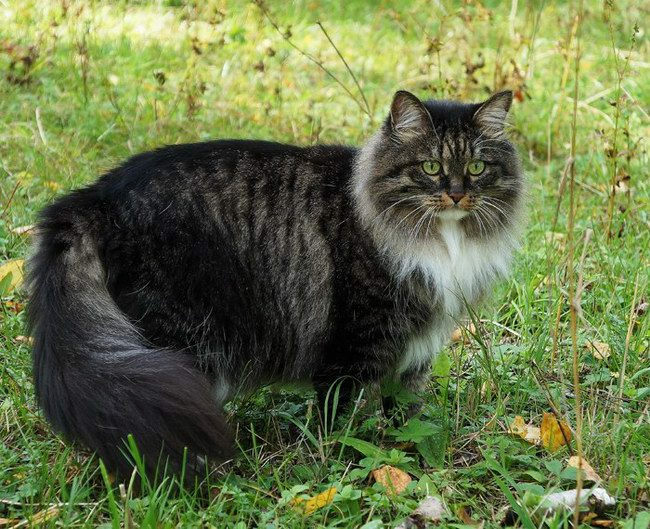 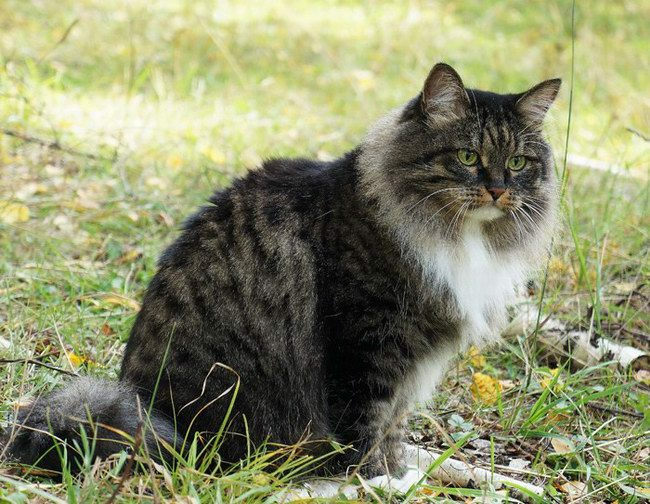 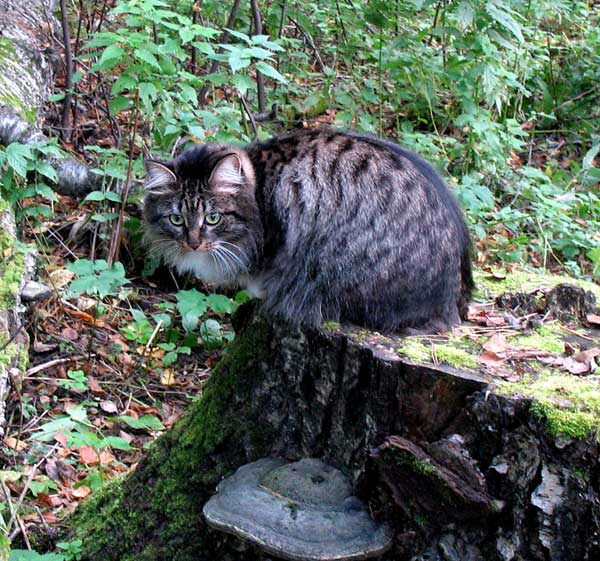 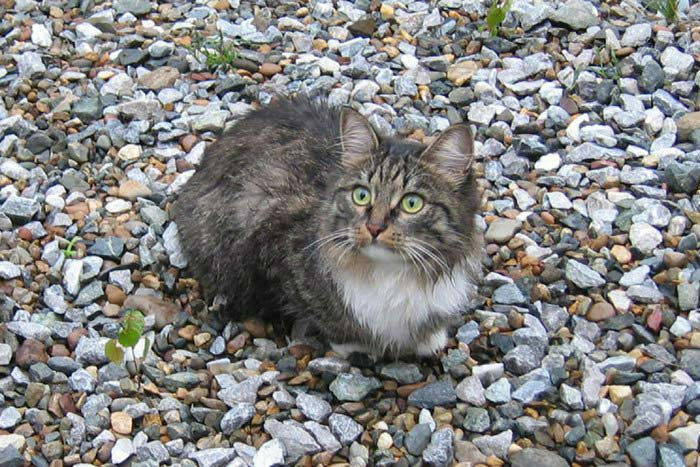 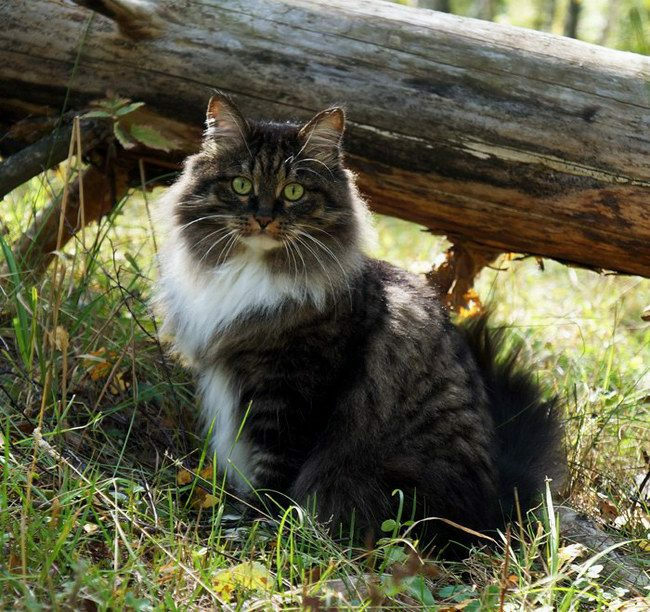 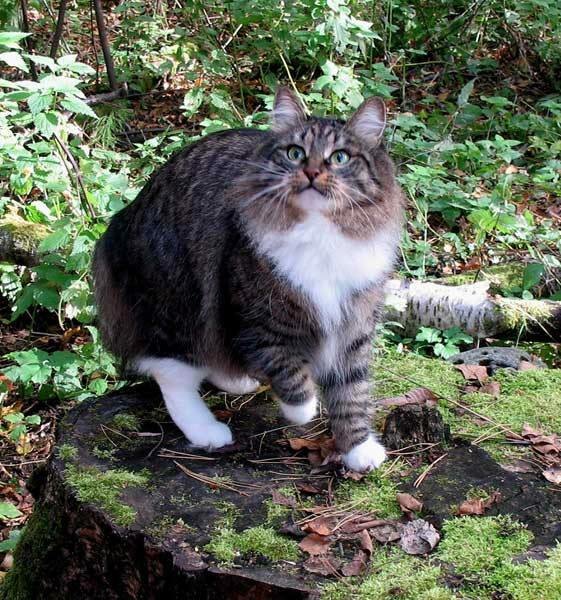 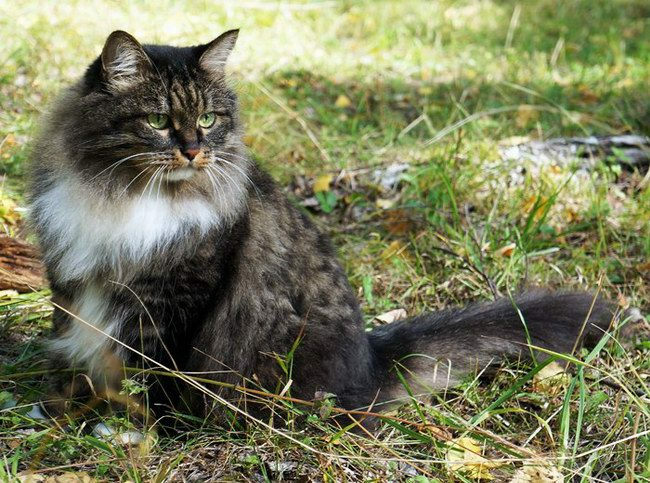 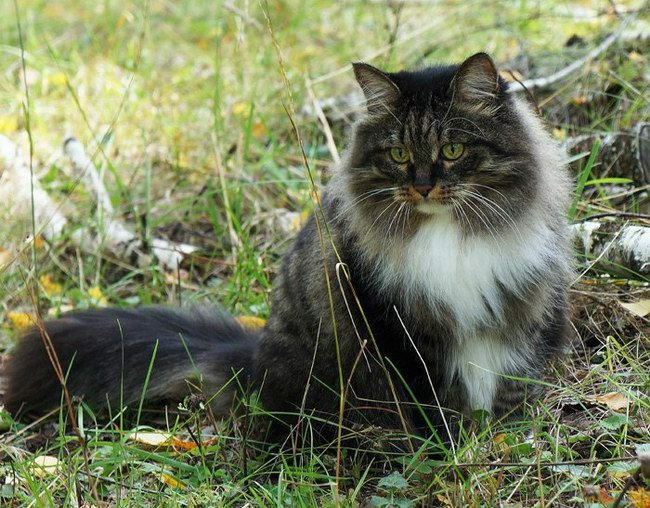 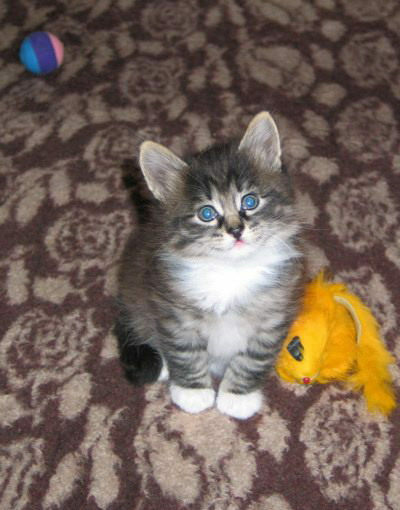 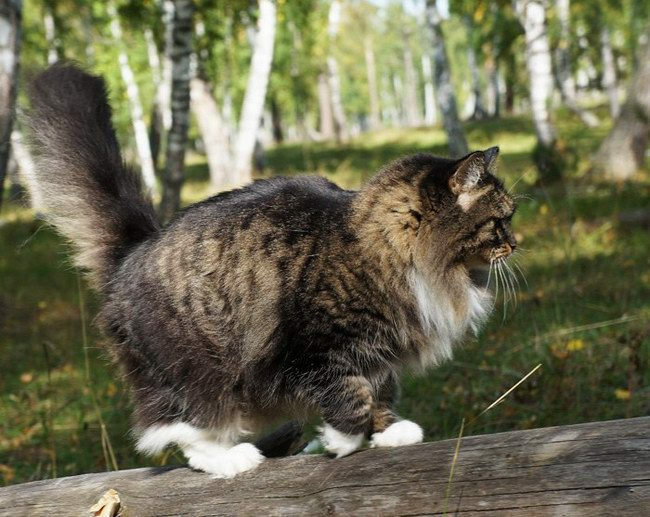 The first Siberian cat from the Urals to the Far East, which received the highest title on system WCF. 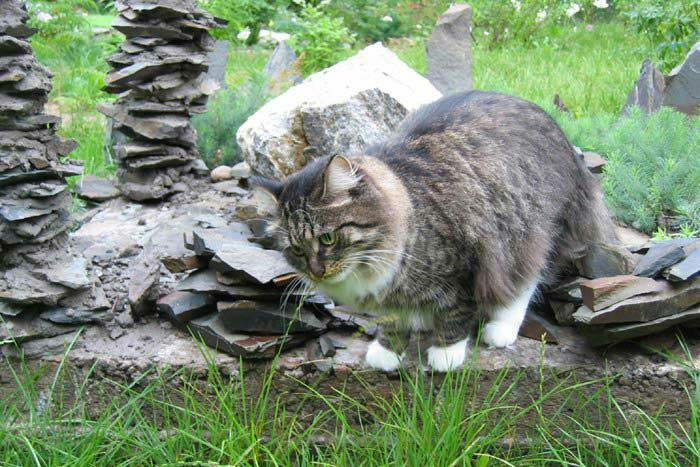 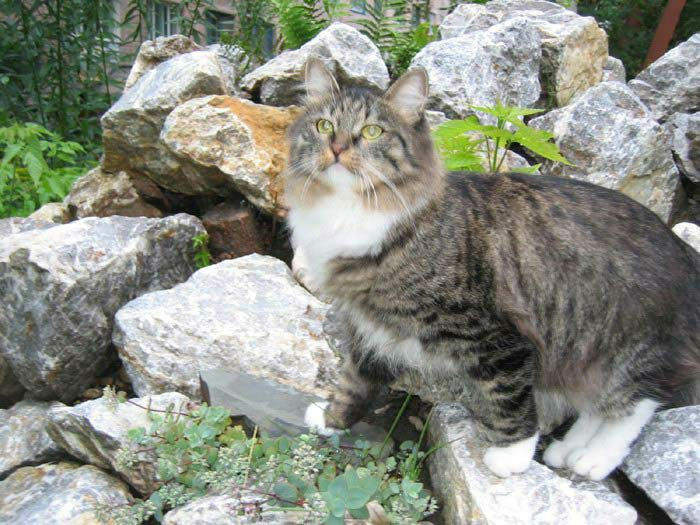 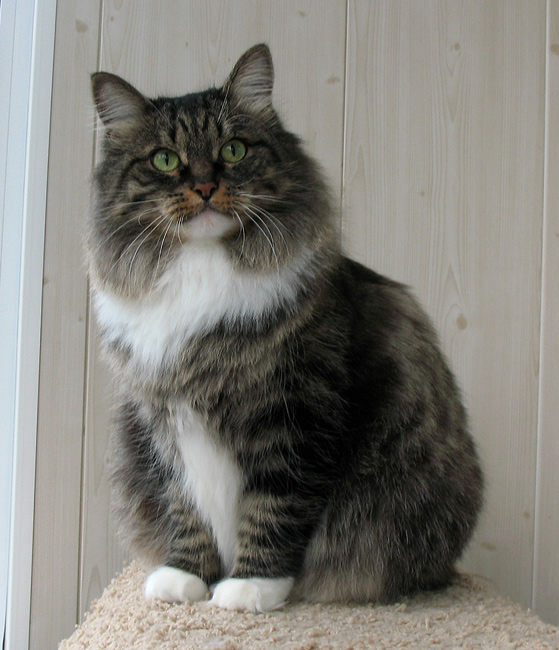 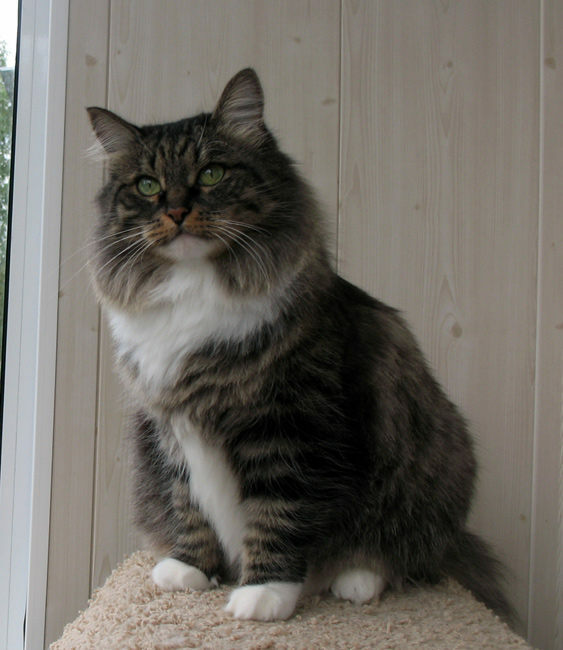 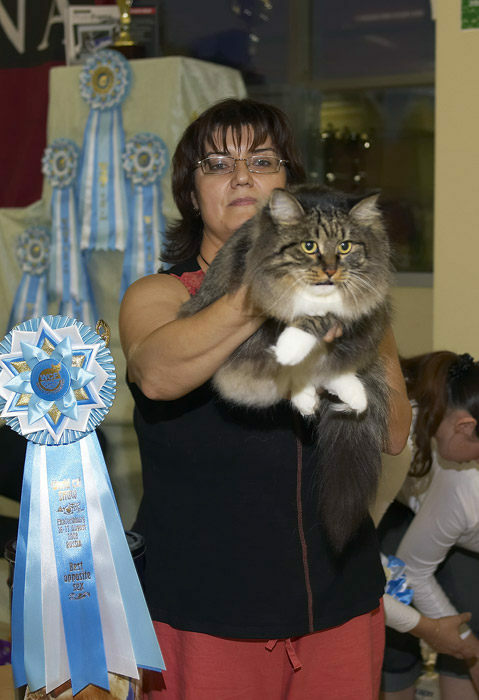 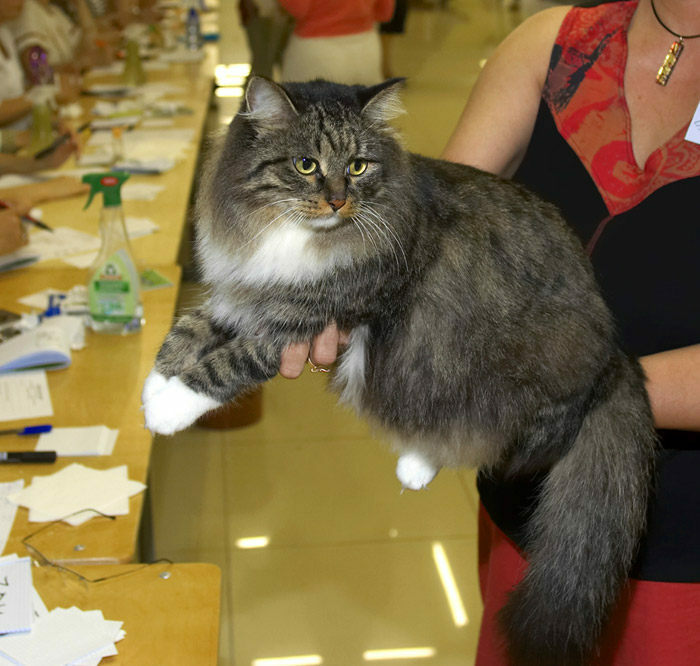 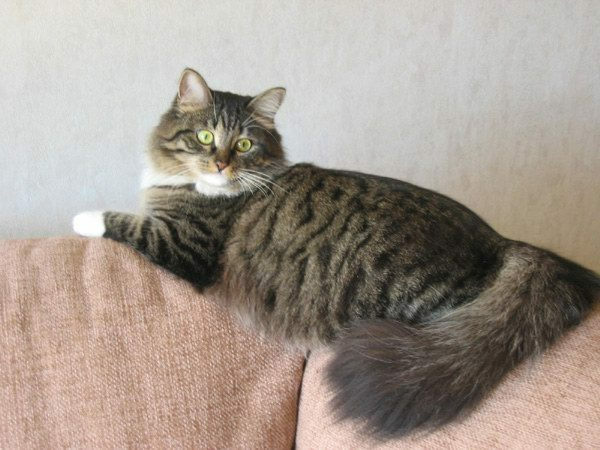 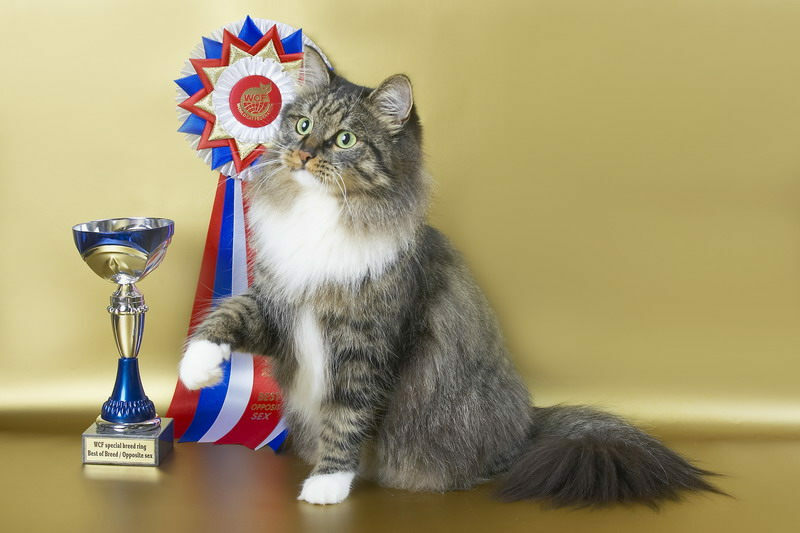 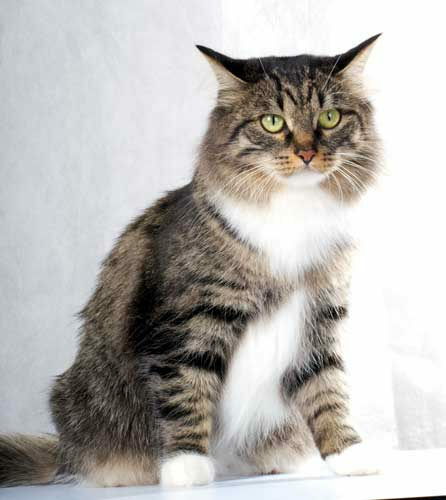 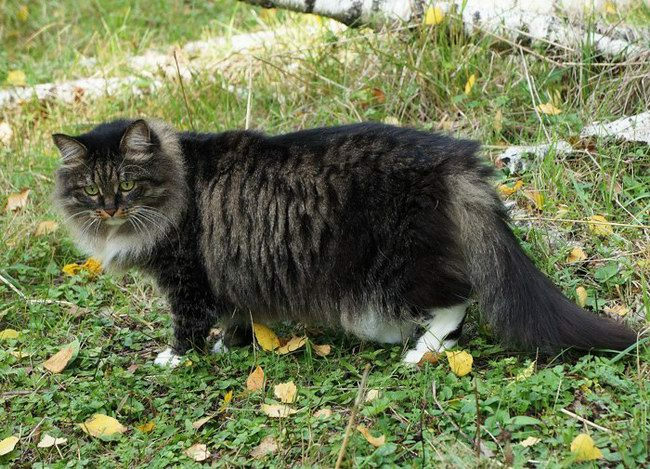 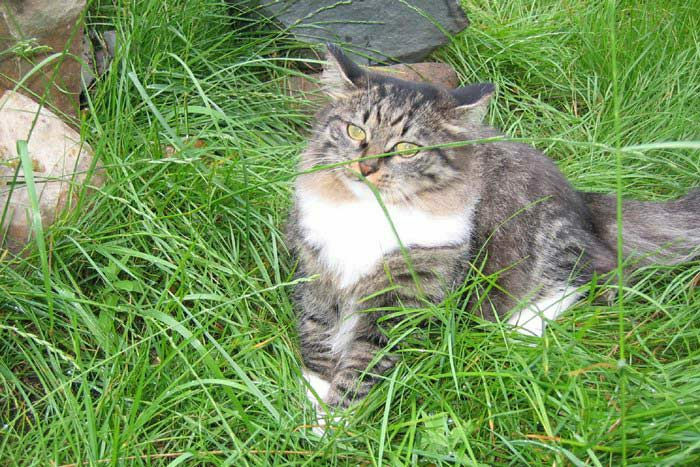 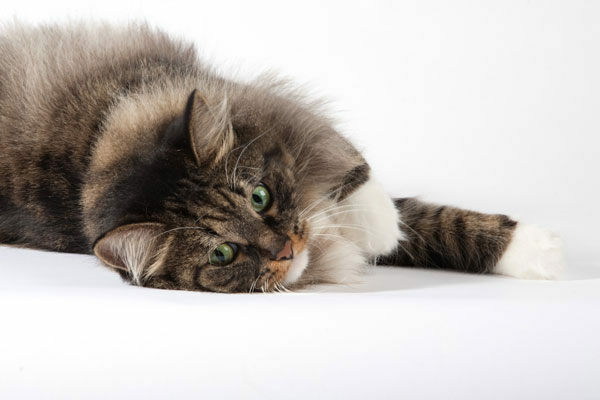 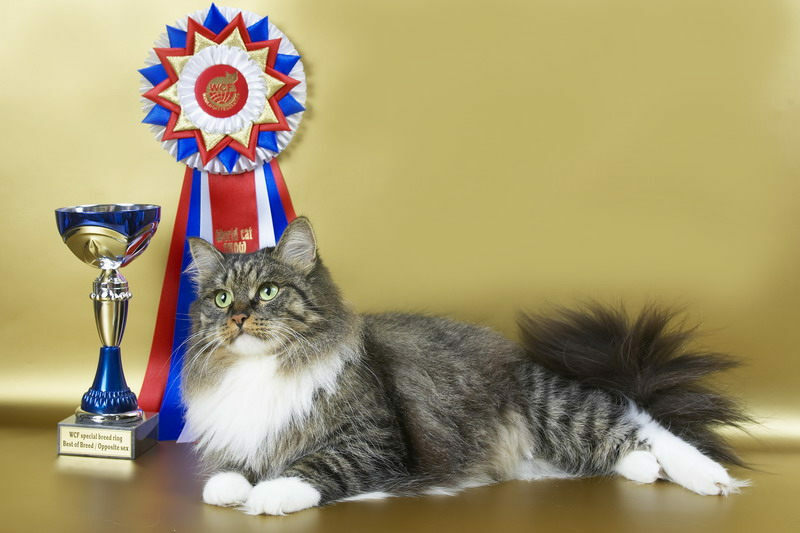 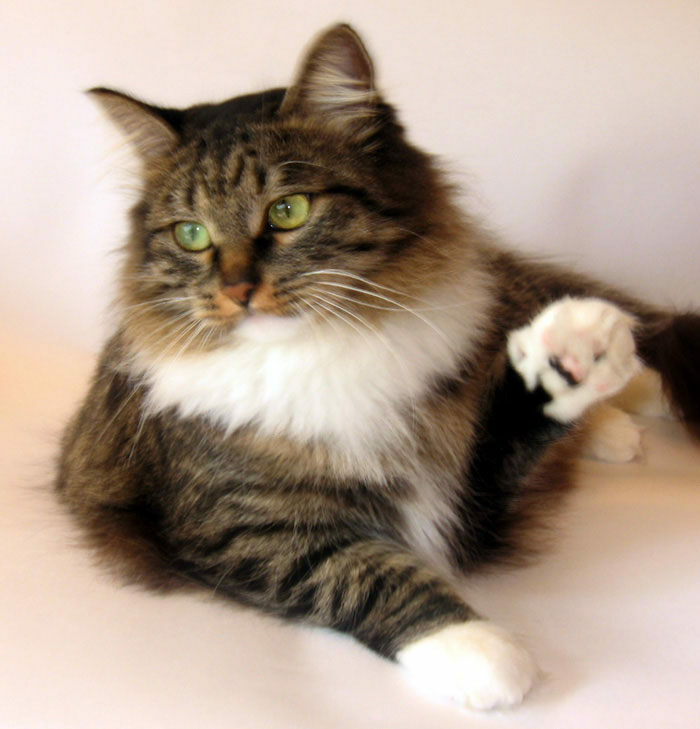 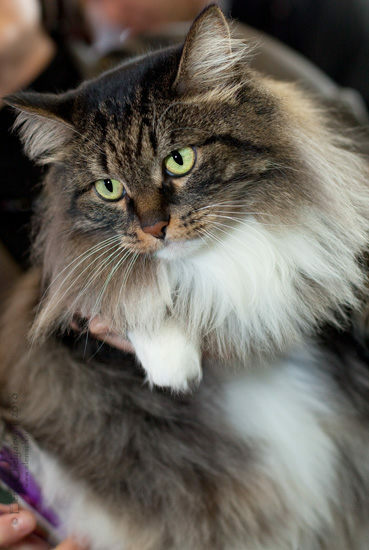 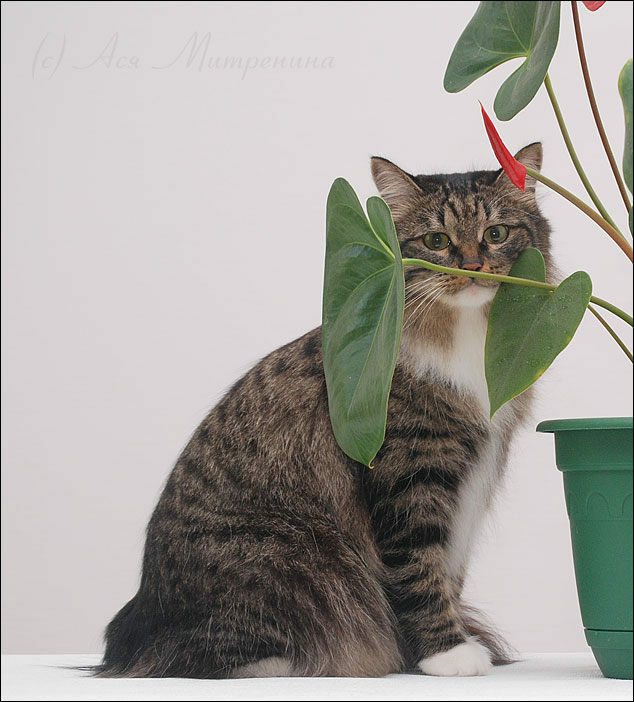 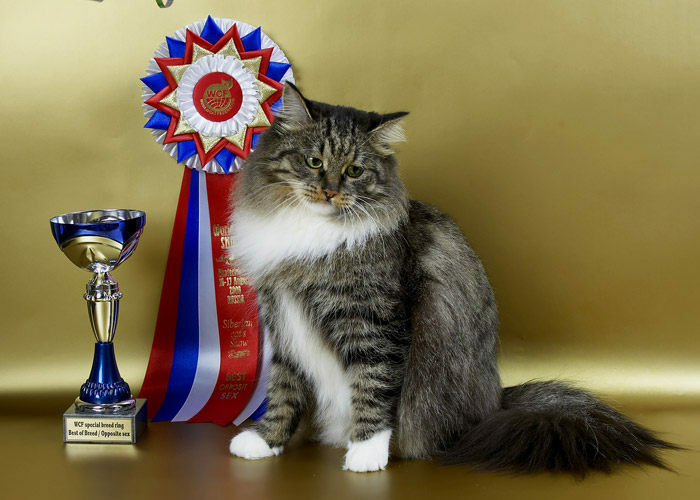 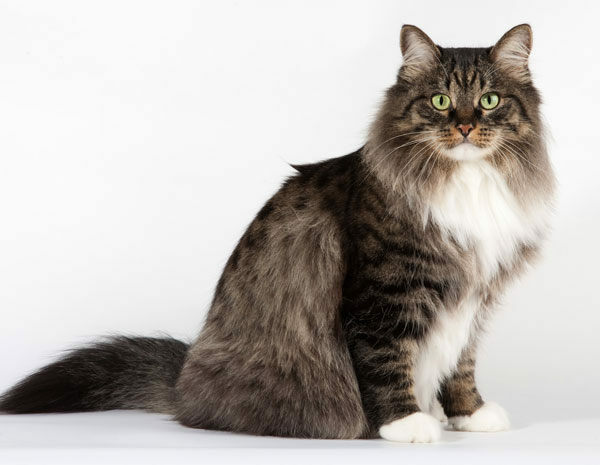 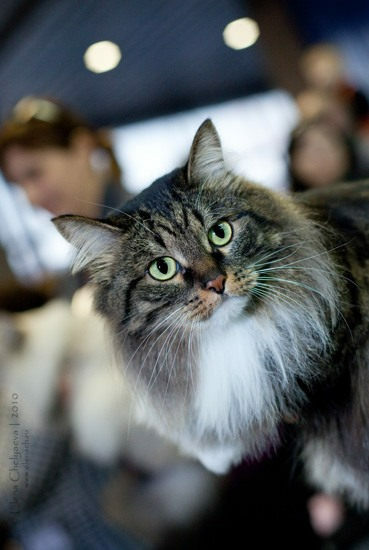 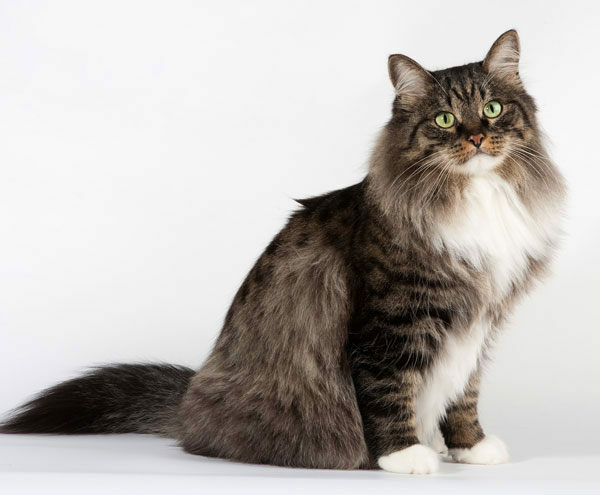 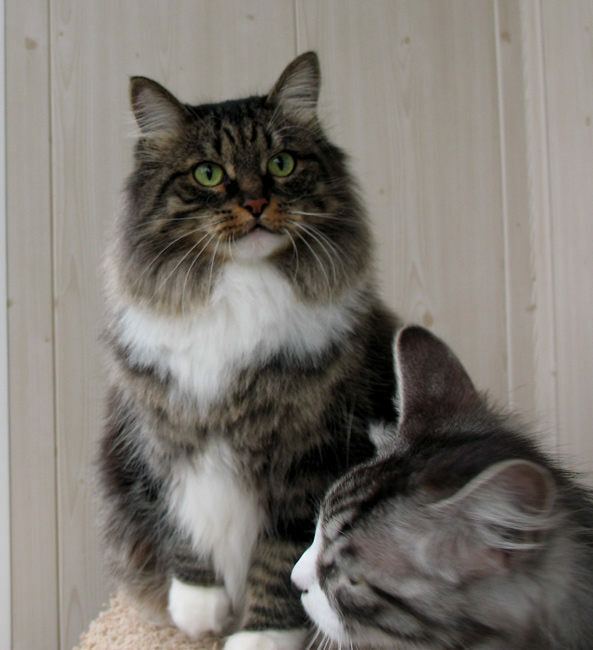 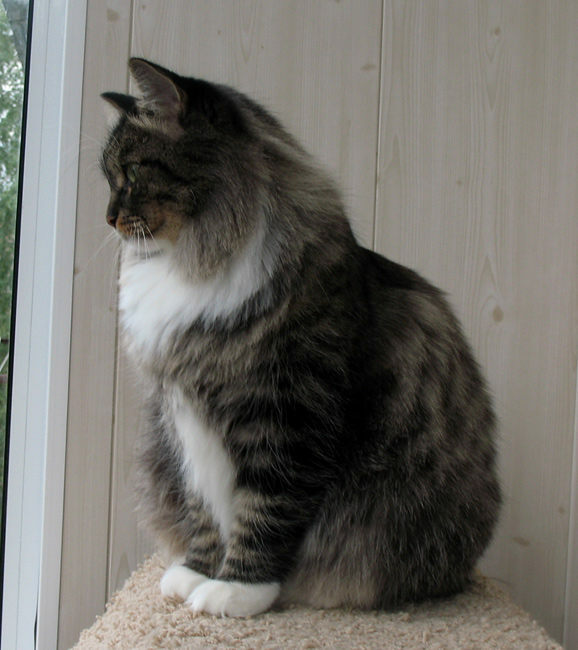 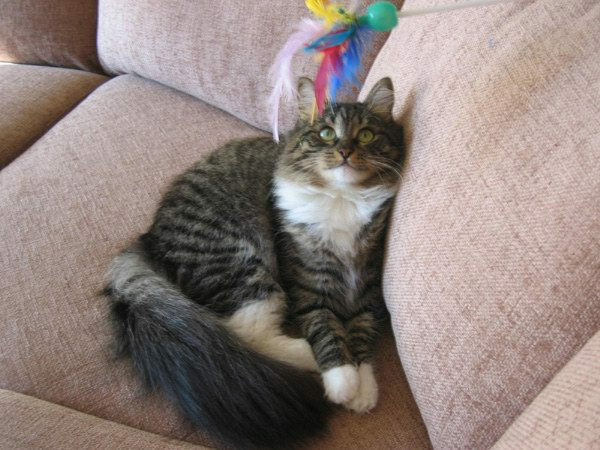 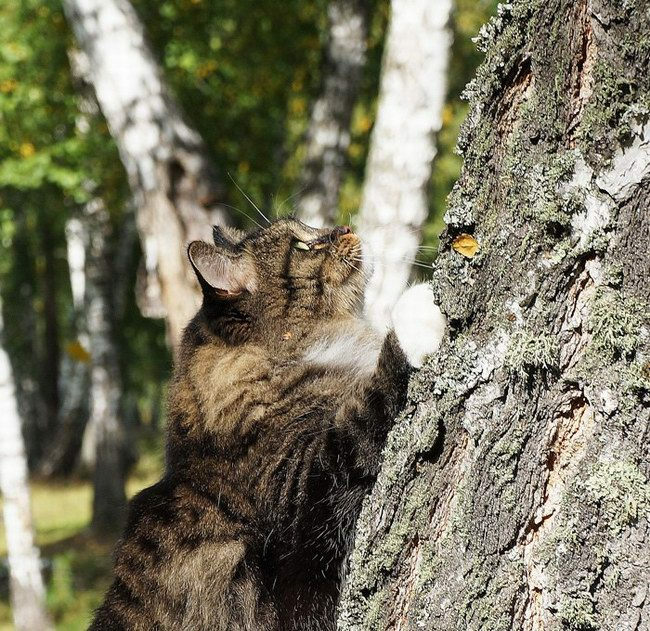 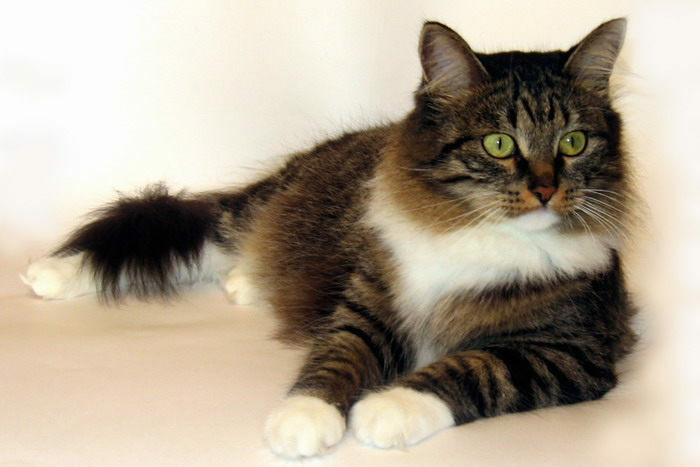 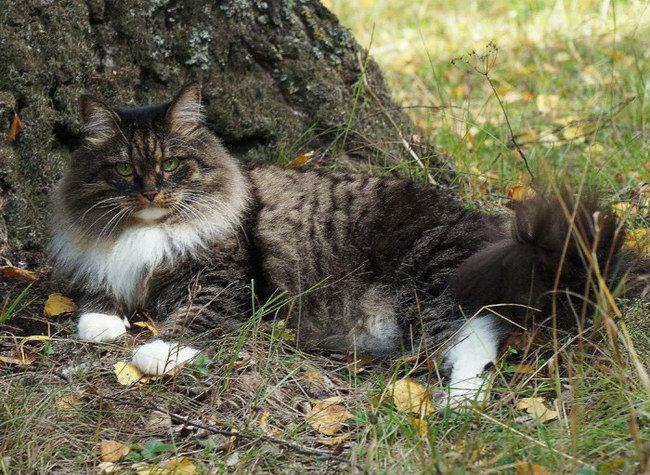 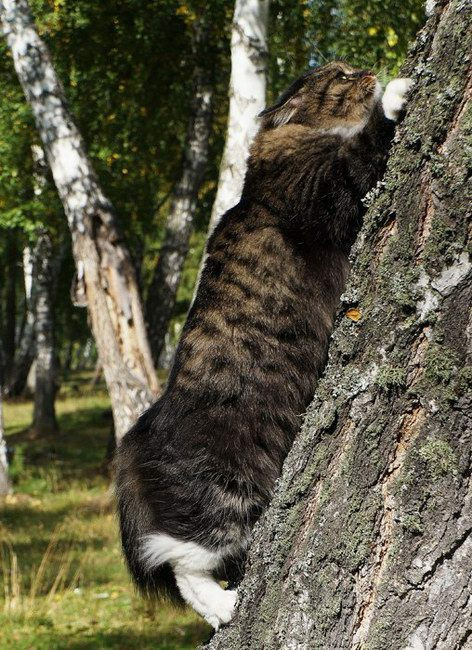 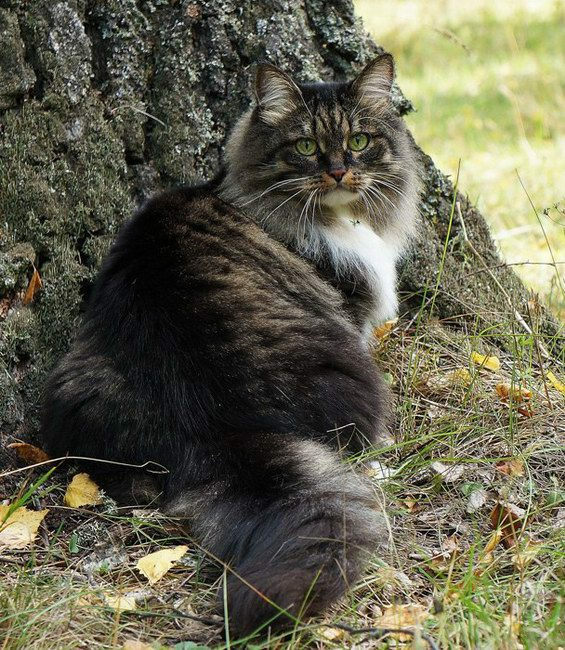 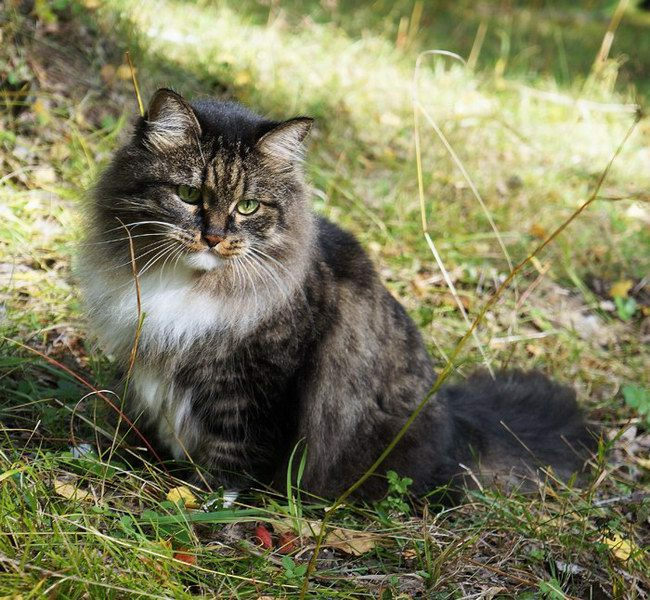 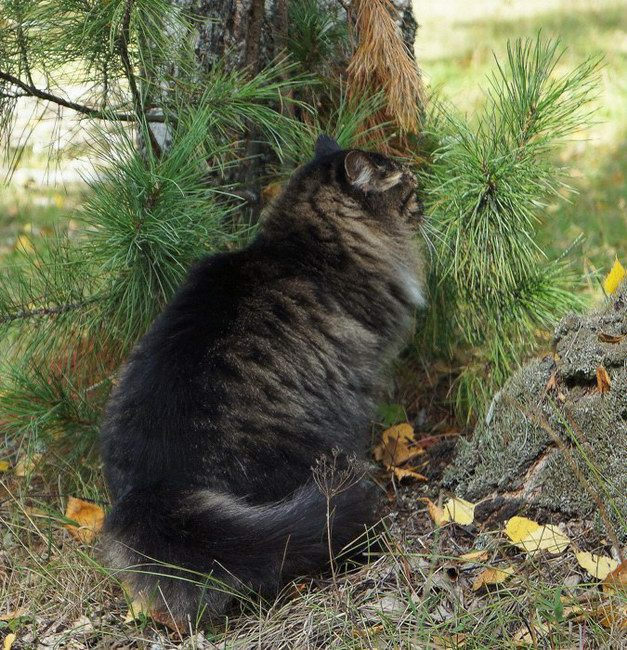 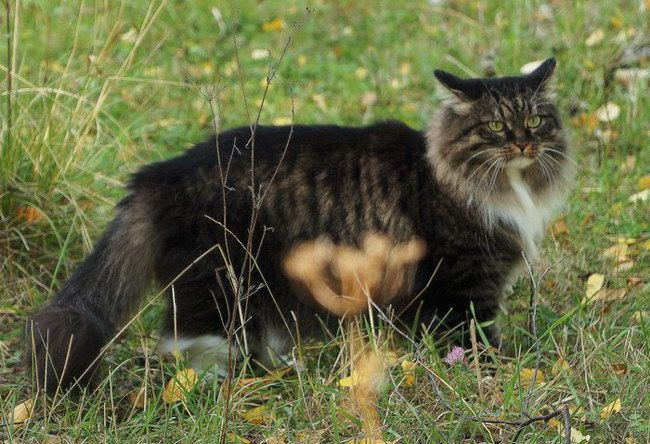 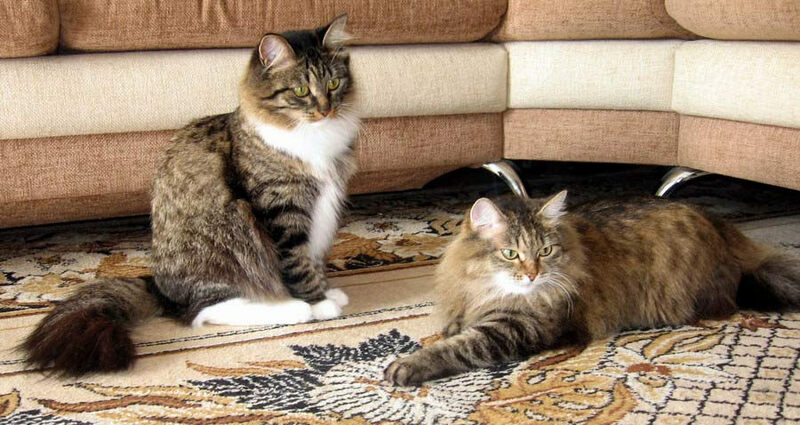 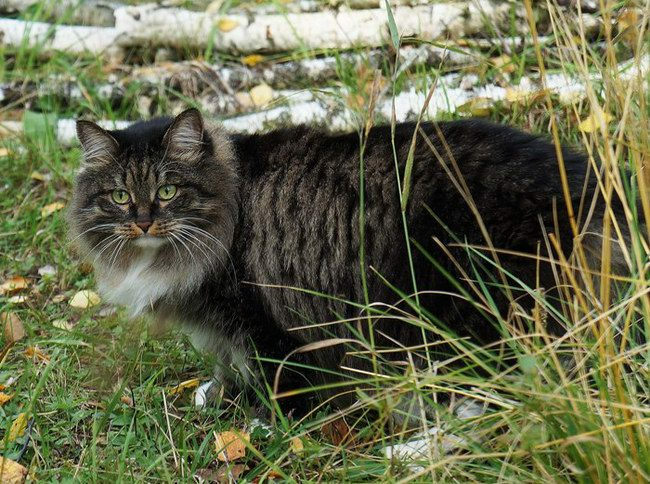 Pride kennel "Sladkoe Pyatnyshko", winner of numerous exhibitions, The World Champion WCF, Tsvetana considered to be one of the best Siberian cats. 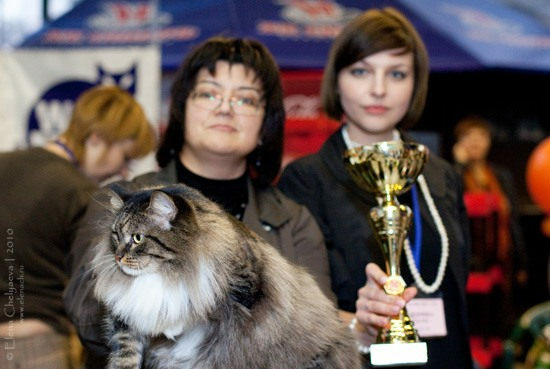 Excellent producer, her name can be seen in the pedigrees of many worthy representatives of the breed, living not only in Russia, but also in the USA, the Netherlands, Belgium and Germany. 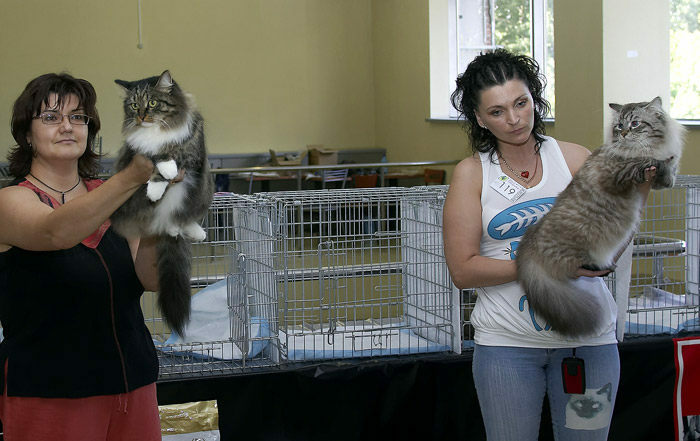 Since April 2010, Tzvetana Sladkoe Pyatnyshko is retired.